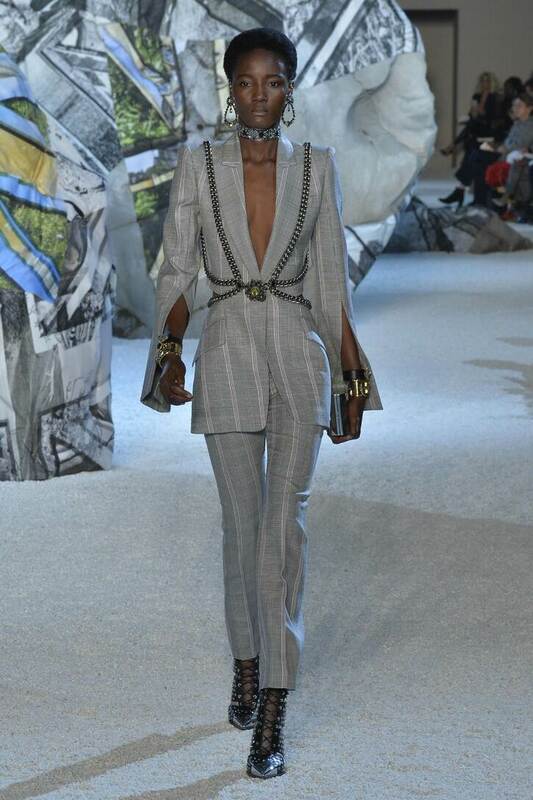 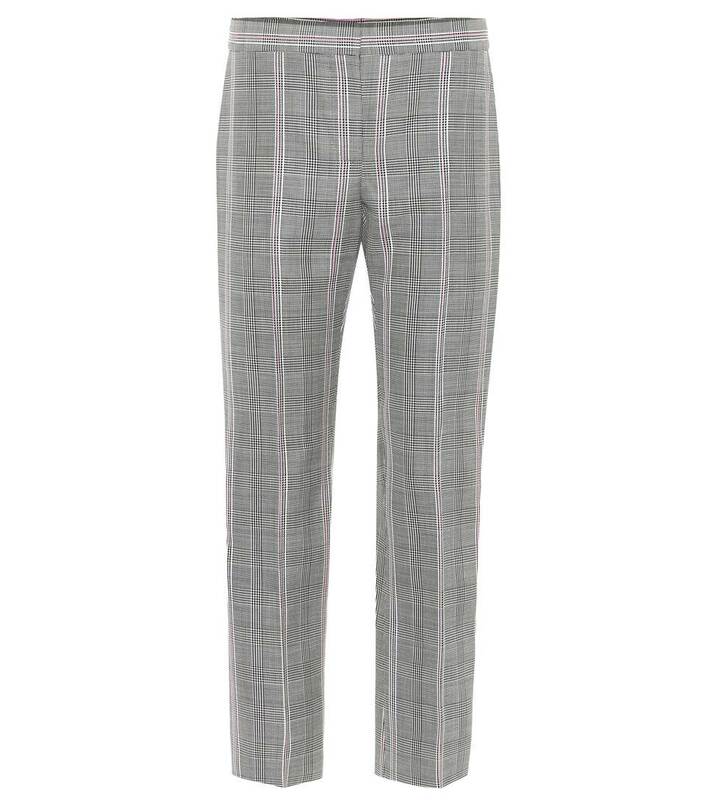 These SS19 runway-featured pants from Alexander McQueen have been artfully cut from pure wool in Italy. 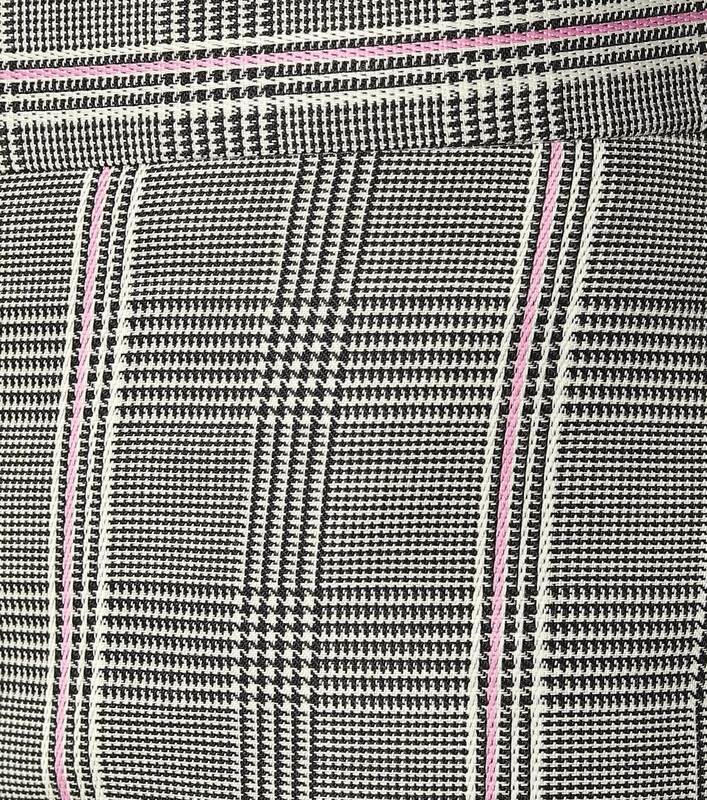 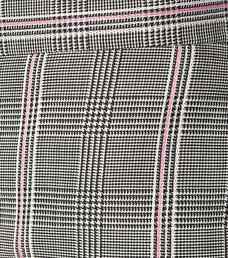 The design works a fuss-free silhouette showcasing heritage houndstooth micro-checks juxtaposed with baby-pink stripes. 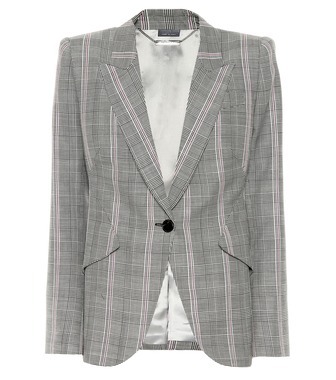 Complete your look with the label's coordinating blazer.